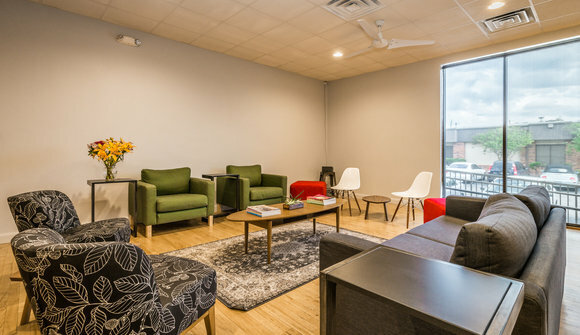 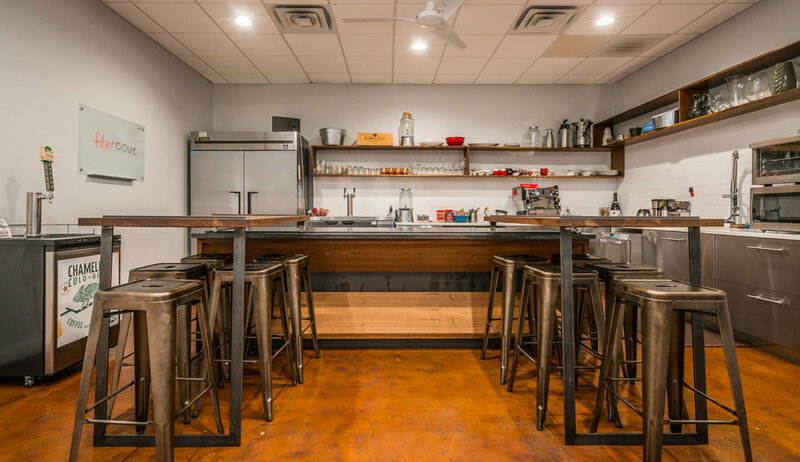 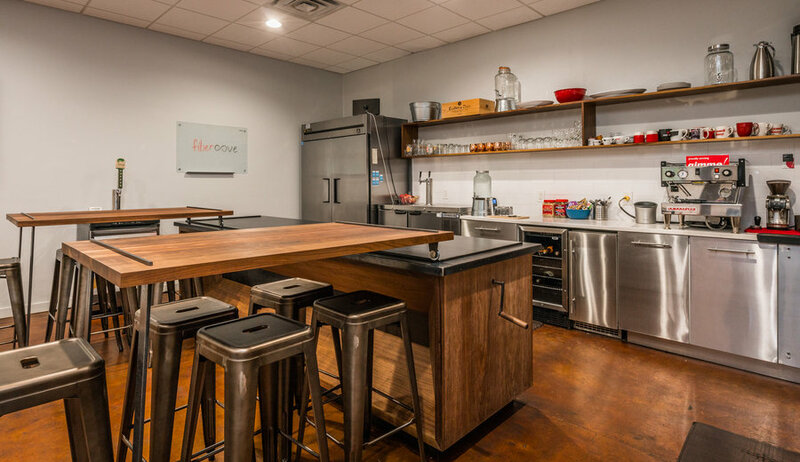 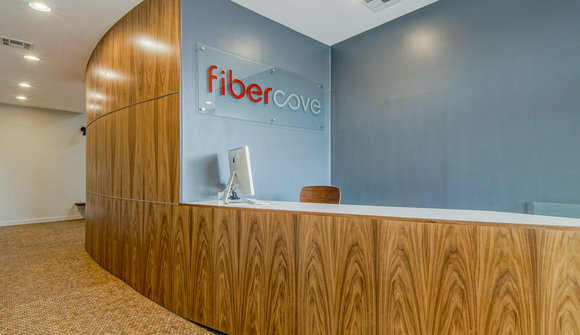 fibercove is a coworking, meeting and events space in Austin, TX . 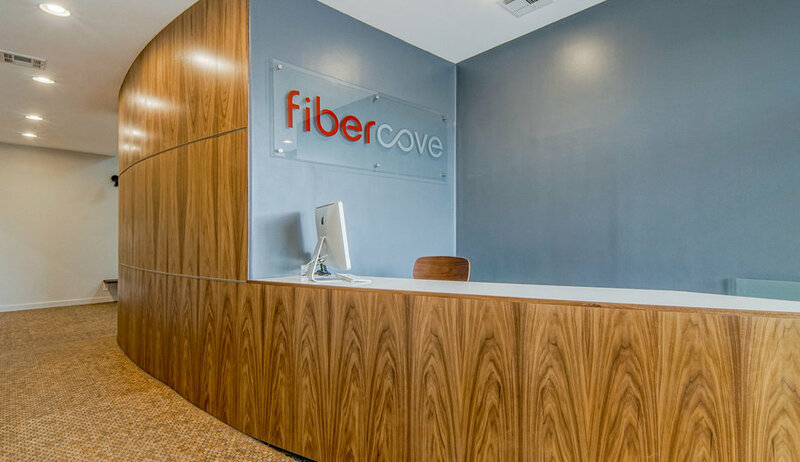 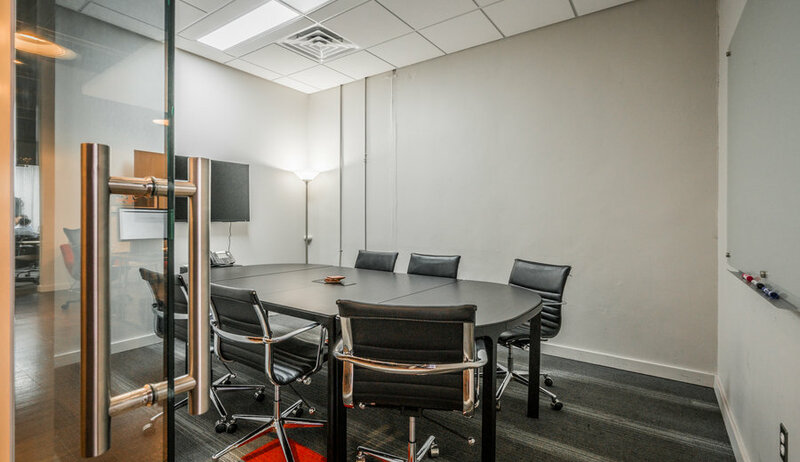 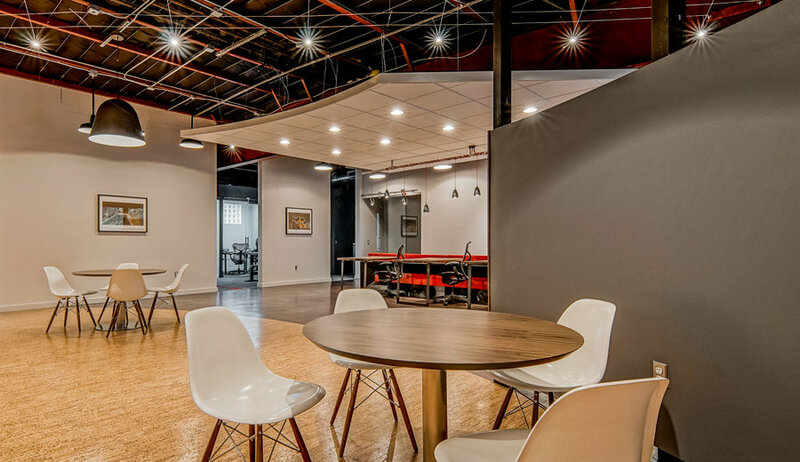 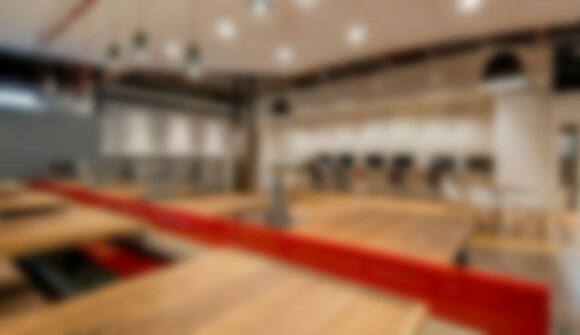 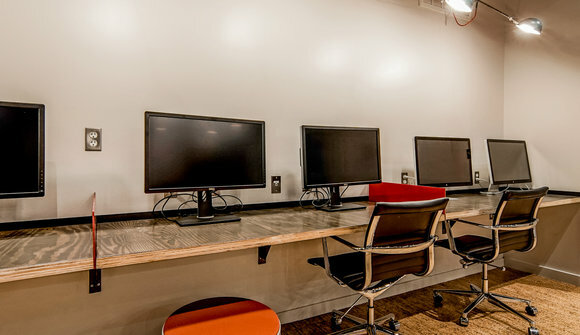 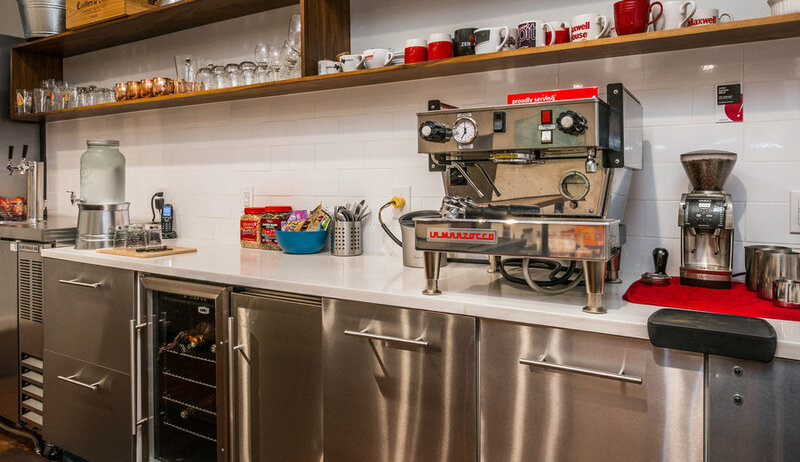 Our mission is to create a space that combines extreme bandwidth, full service, and acoustically appropriate work areas to ensure enhanced productivity. We provide a variety of different work stations - from our focused seated work areas with 27" monitors, to teaming tables, to standing desks, we have a space that's right for you. 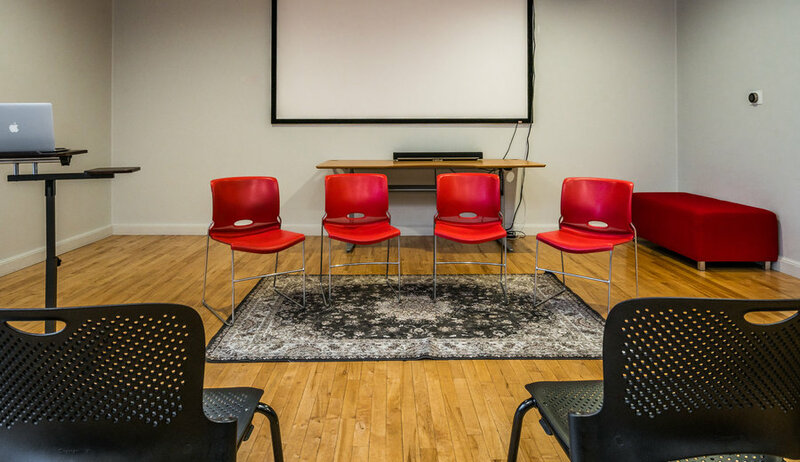 We've spared no expense on seating either, so you can sit down for your day with confidence that you'll be able to stand up and walk out at the end of it. 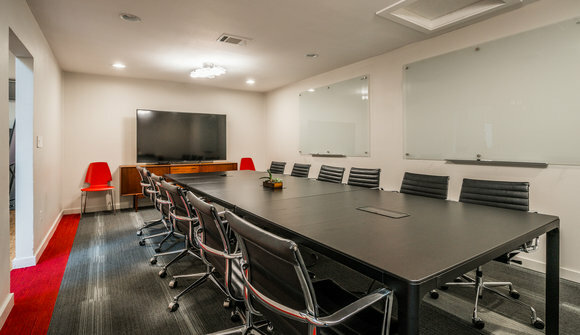 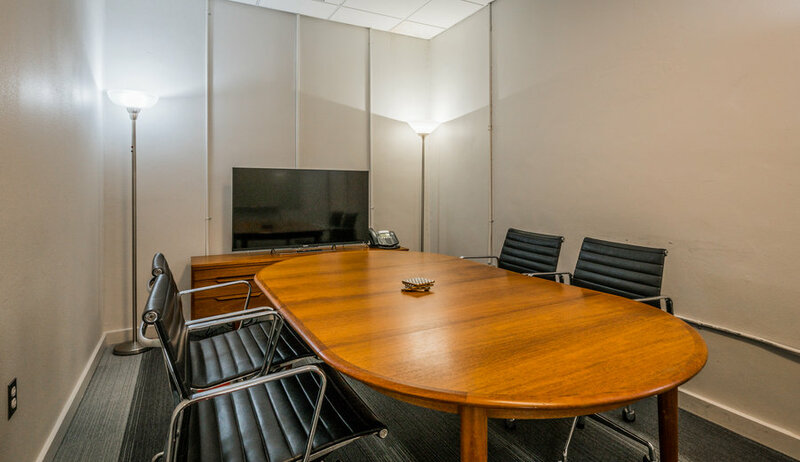 We have 8 meeting rooms, in a variety of sizes and with a variety of furniture. Each one is equipped with HD meeting equipment allowing you to video conference, screen share, or have a crystal clear HD audio conference. 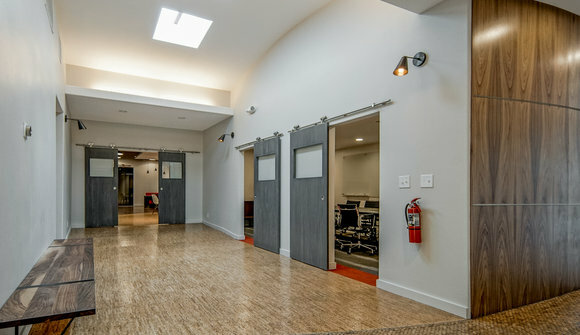 We preserved the original spring-loaded wood dance floor of our space to provide a unique feeling in our event room. The space is large enough to hold up to 90 people and can be customized for your event. 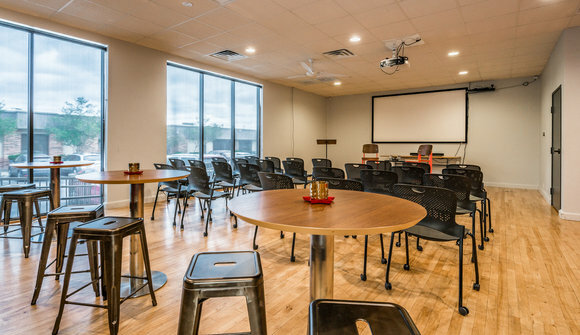 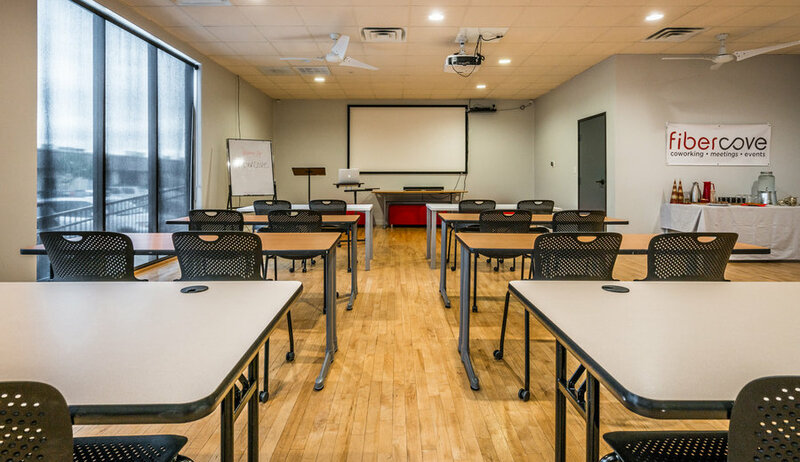 We provide access to tables, chairs, and a 120" screen and digital projector with the rental of this space.